Police in Moscow arrested their first fan using facial recognition software deployed for the World Cup. Moscow’s “Safe City” surveillance system includes 160,000 closed-circuit cameras. The city launched a pilot program of facial recognition technology around metro and train stations near Luzhniki Stadium ahead of the World Cup. The technology was used to flag a theft suspect during the Russia-Spain game, a senior Moscow City Hall security official told state-run TASS news agency Tuesday. “The… system matched camera footage with a citizen on a federal wanted list for theft,” the head of regional security Vladimir Chernikov told TASS. 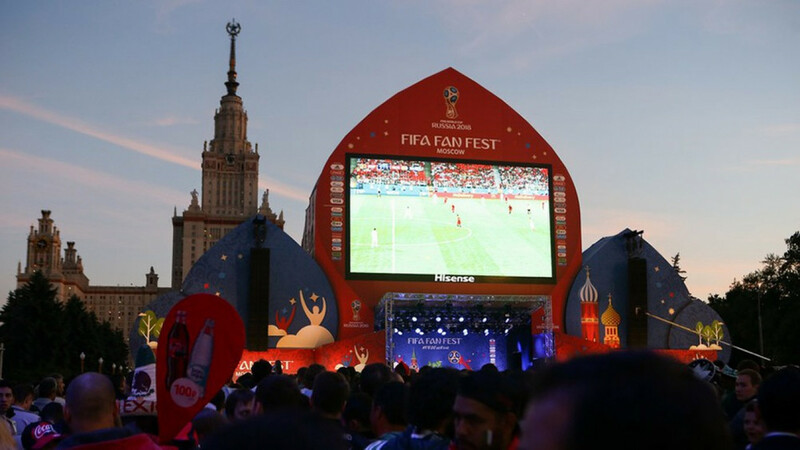 About 50,000 photographs of criminal suspects and blacklisted foreign fans were uploaded into the surveillance system installed at Moscow’s fan zone and the nearby Luzhniki Stadium, Chernikov said. Moscow’s facial recognition pilot program also led to the arrest of 42 suspects in the month leading up to the football championship, which began on June 14. 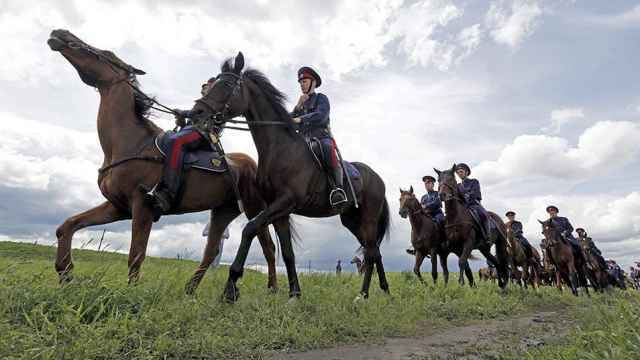 Hundreds of Cossacks will patrol streets and fan areas in Rostov-on-Don during the 2018 World Cup. 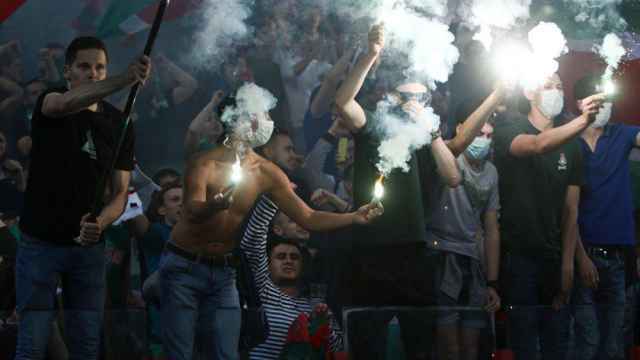 Terrorist groups have threatened to stage attacks during the June 14-July 15 World Cup in Russia. 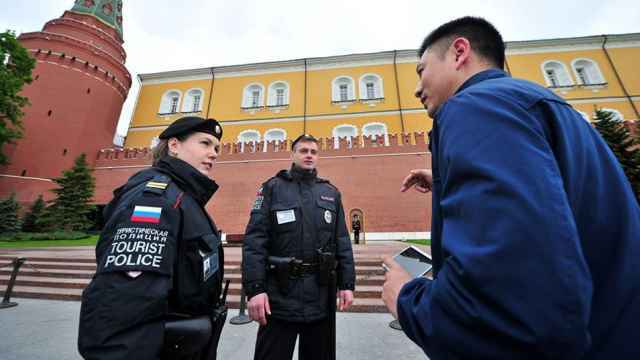 Moscow has had a force of around 100 tourist police officers patrolling famous tourist sites since 2014. Russia’s security forces plan to use drones to detect unruly fans during the 2018 World Cup.